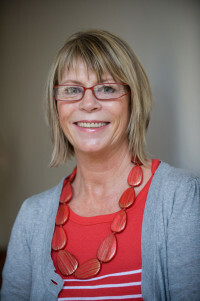 I’m Sheryl Browne, writing powerful psychological thriller and contemporary fiction. So why write in two genres? To quote E. L. Doctorow, “Writing a novel is like driving a car at night. You can only see as far as your headlights …” This I think sums up a writer’s journey, you never quite know where you are going. You might start with an outline, but a strong character will always divert from the plot. If I’m not quite sure where he’s going, I simply have to trust him to show me. Plus, according to one reviewer, I have a scary insight into the mind of a psychopath. Thank you Rachel at Rachel’s Random Reads. I’m flattered … I think. 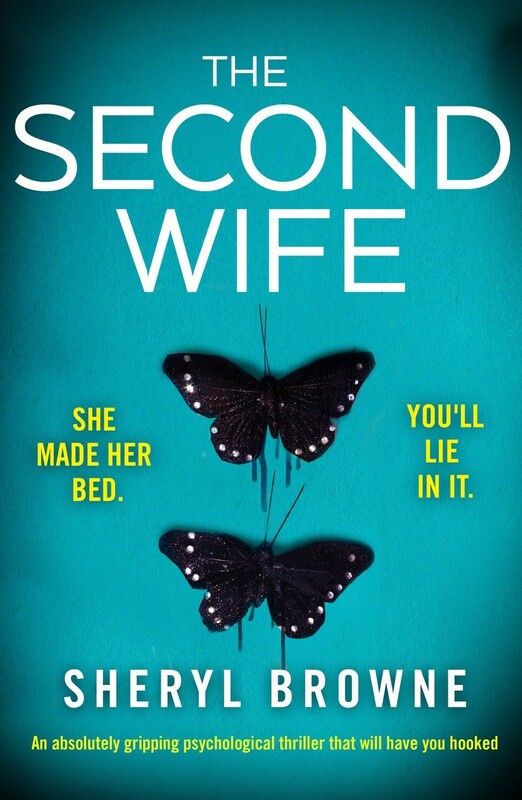 Without further ado, I’ll jump to my latest psychological thriller, THE SECOND WIFE – the third of a three-book deal with fabulous BOOKOUTURE! 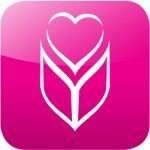 I have a serious case of book cover LOVE! Thank you! Every single comment means the absolute world! I’m humbled, proud – and I LOVE YOU for loving THE SECOND WIFE! 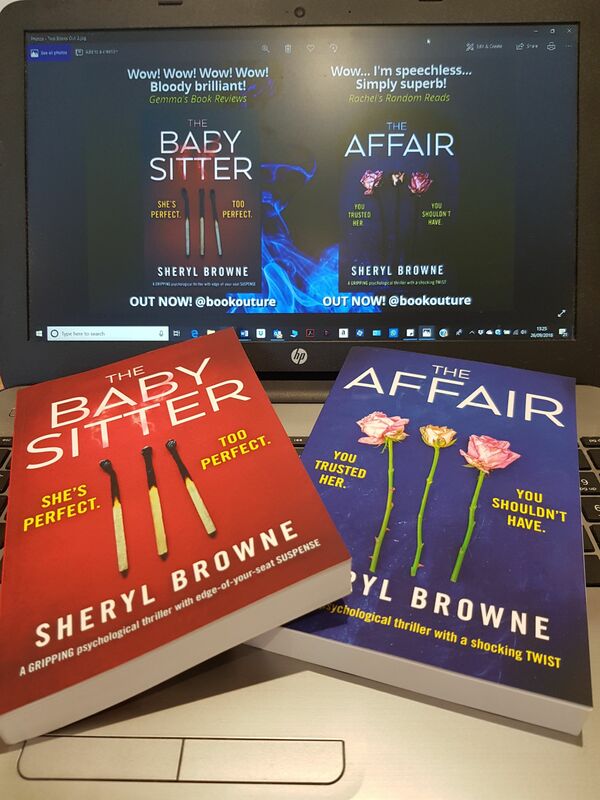 I’m also thrilled beyond words to be told buy my fabulous editor recently that sales on these two beauties, THE BABYSITTER and THE AFFAIR are now in excess of 150,000 copies. How amazing is that? I wont lie, I’ve been juggling a few personal issues – and this is just beyond my wildest expectations. Words fail me. I know, I’m supposed to be writer! 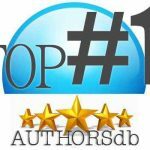 It’s all down to the support of people like you, my fab editor, Helen Jenner, and the fantastic Bookouture Team. Thank you SO much. So, what’s next? Well, I’ve just typed THE END on the first of another Bookouture three-book contract. It has a very challenging timeline and I may have addled my brain. I think it’s worked. I hope it has. I shall now possibly breathe only spasmodically until it’s in the hands of our readers. That’s it … for now. Please do feel free to have a browse and also to get in touch via my Contact page. I’m always happy to answer questions and would love to hear from you.